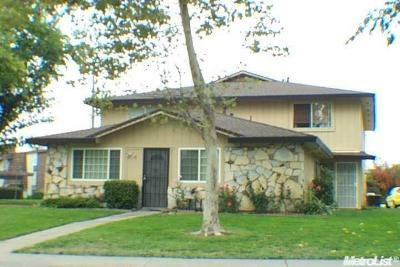 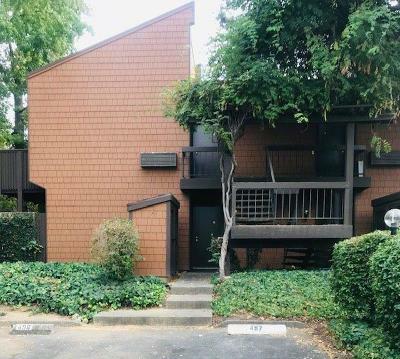 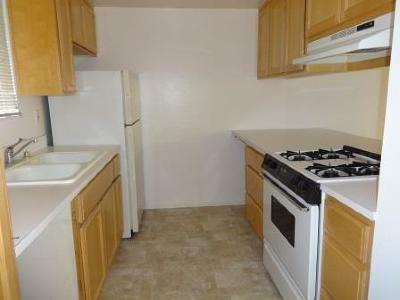 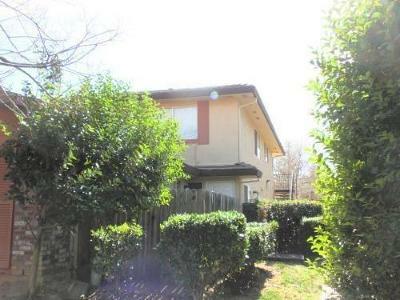 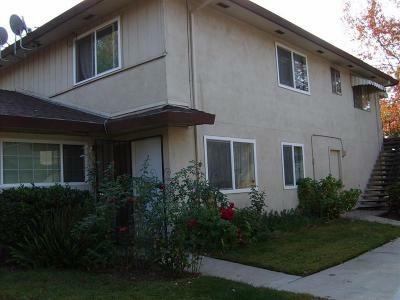 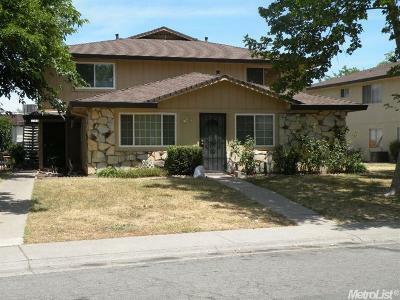 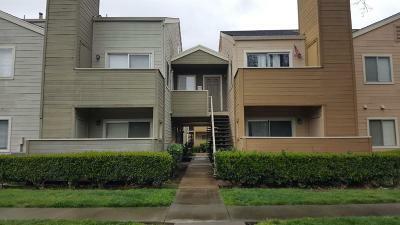 Sacramento County and Elk Grove, CA condominiums for sale. 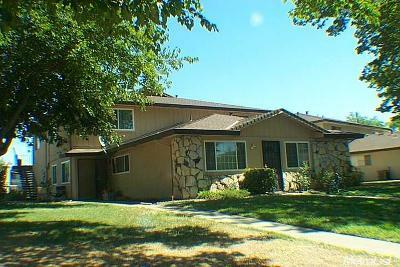 Condos and condominiums for Sacramento, CA and Elk Grove CA, Laguna Creek and Sacramento County for sale. 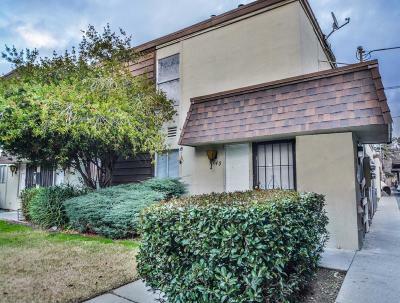 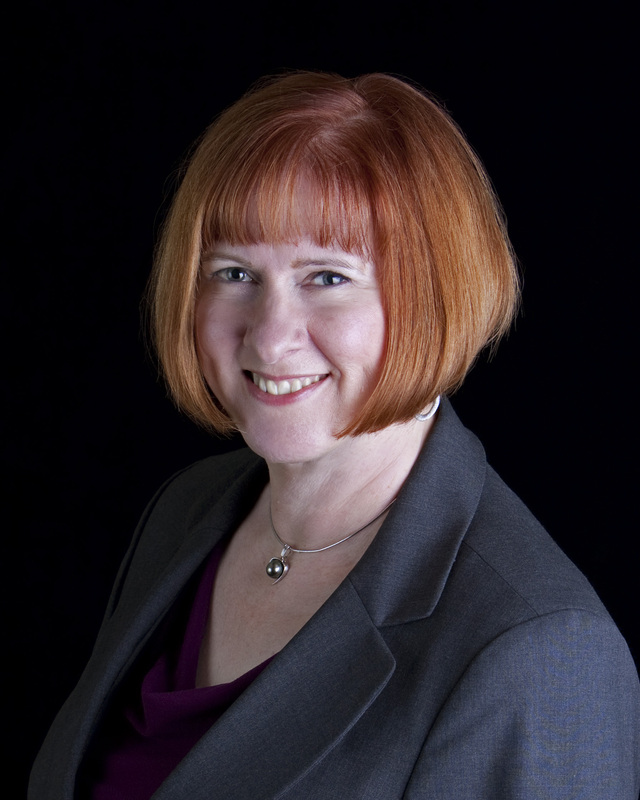 Call us for free condominium buying advice.